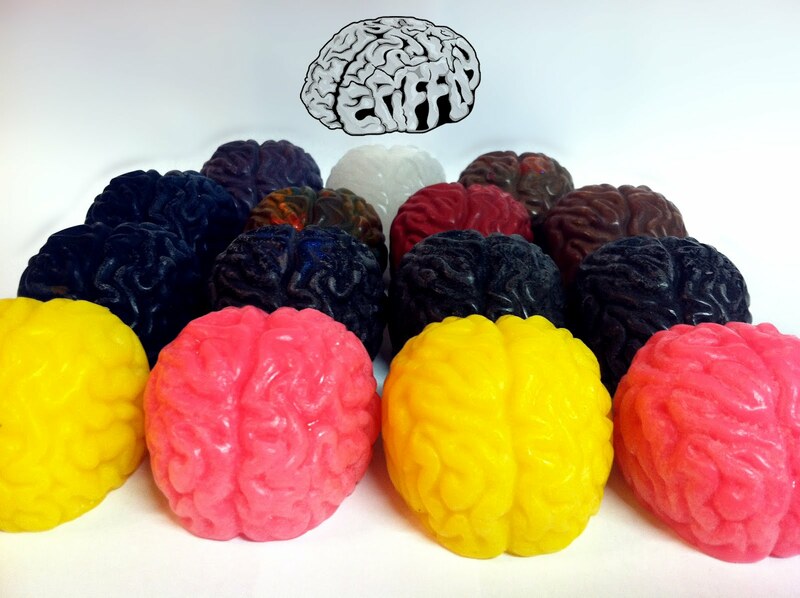 Epiffny Brain Ledge Wax is now ready for order! $3.00 each with free shipping as always! If you want a specific color email us after purchase! Cant wait to see these "in the wild". Send us pics or clips of you using our wax and we will post it here!